Brian joined Team HRC in the MXGP category for the 2018 season, where unfortunately he missed most of the season due to injury. 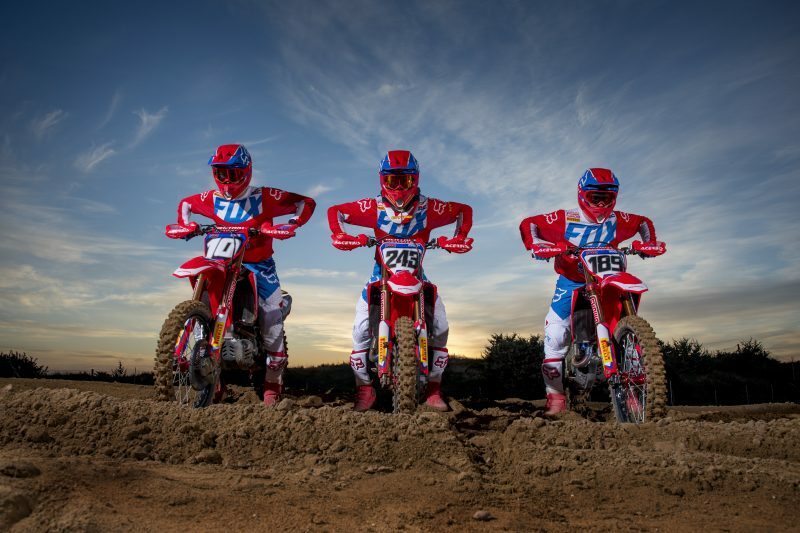 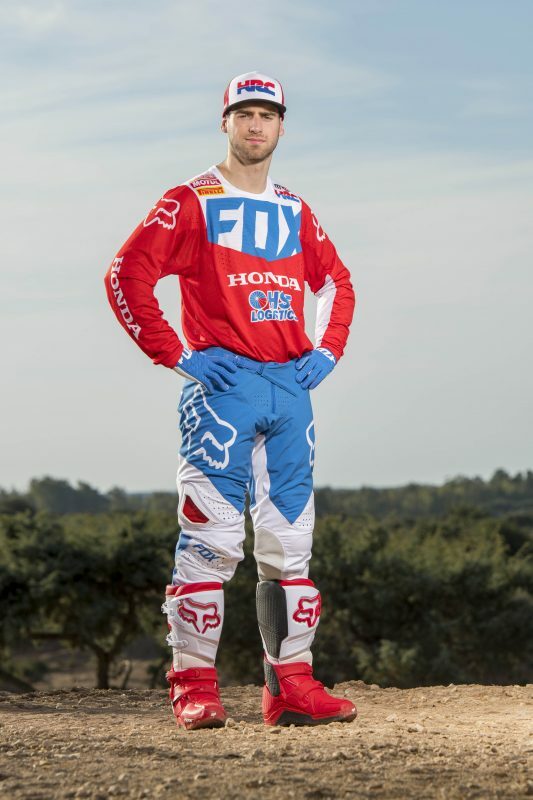 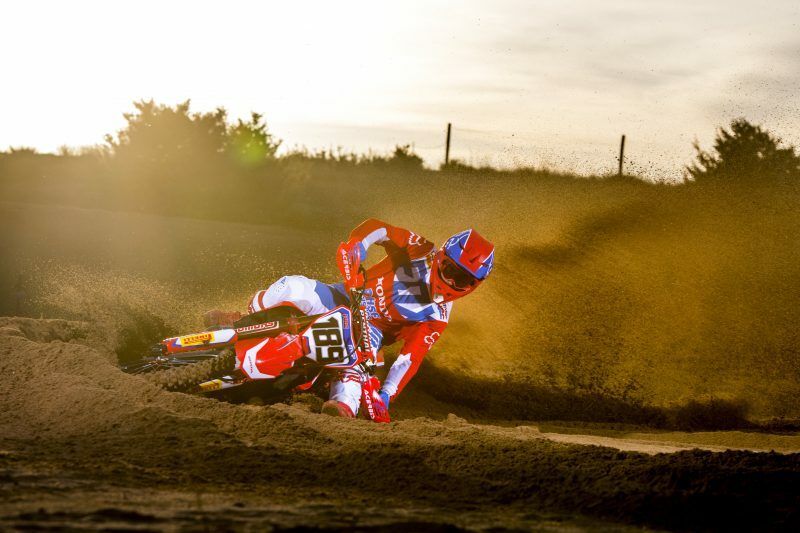 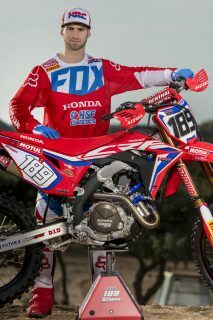 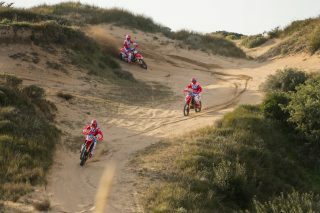 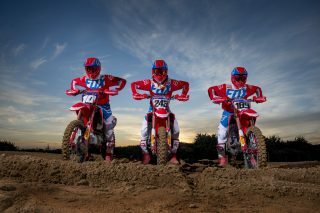 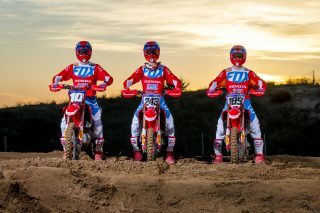 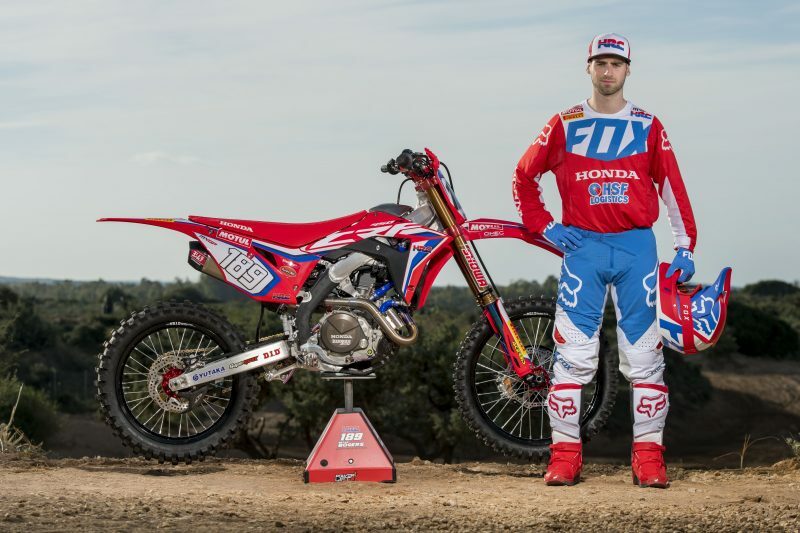 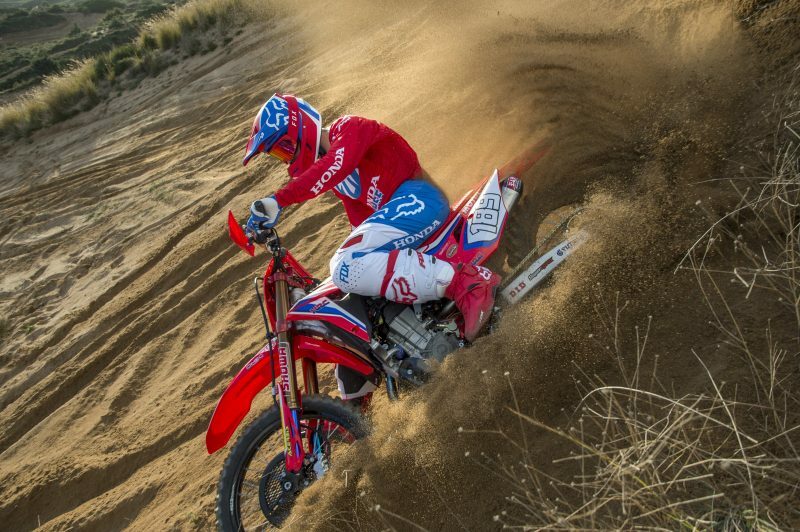 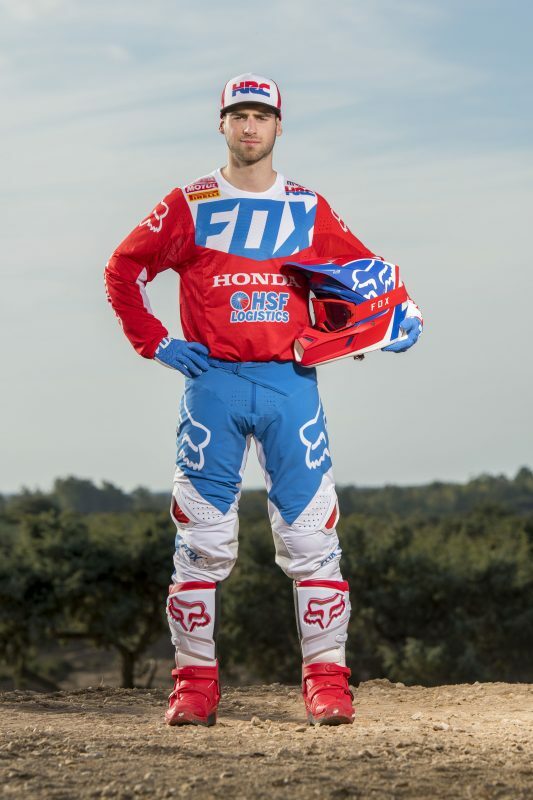 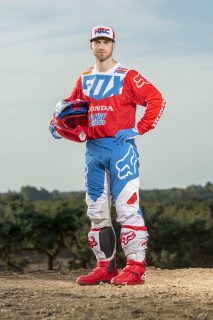 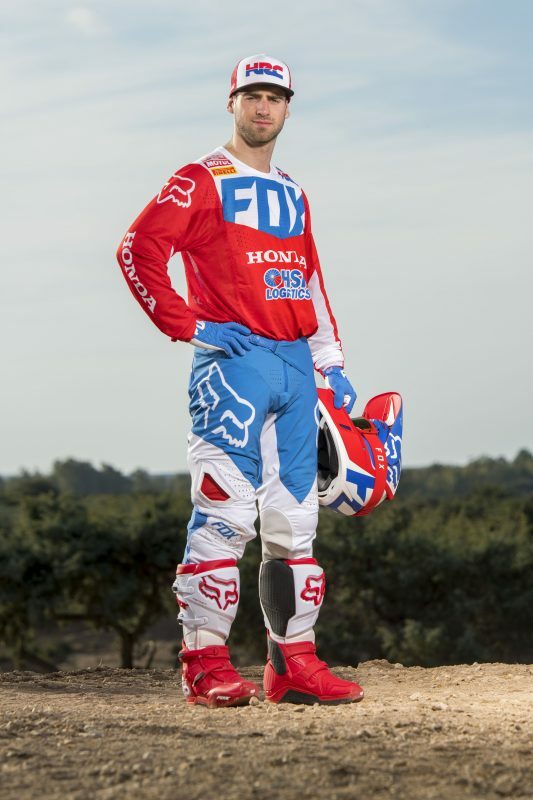 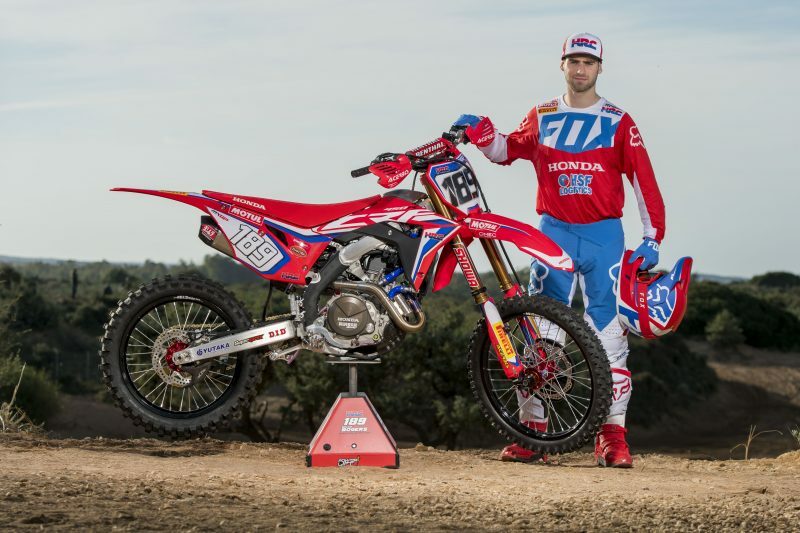 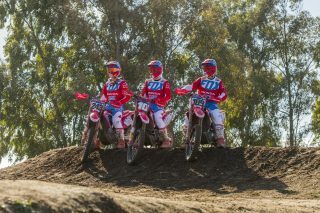 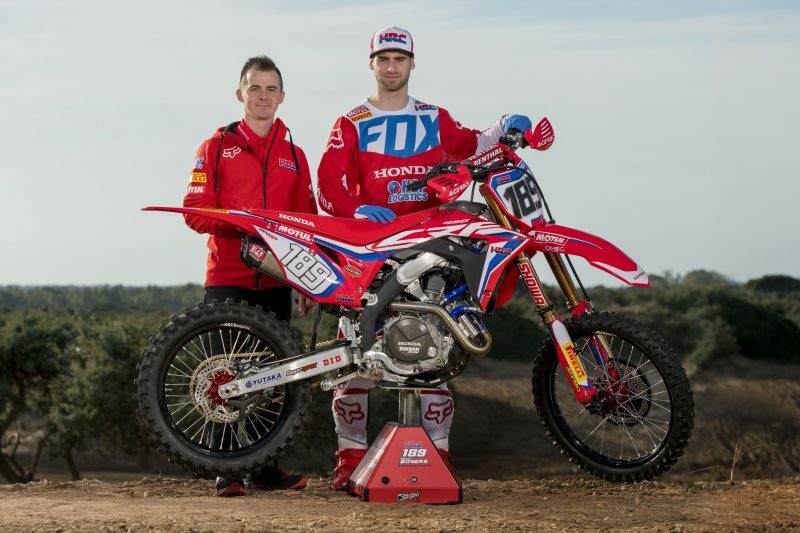 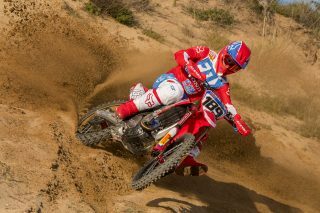 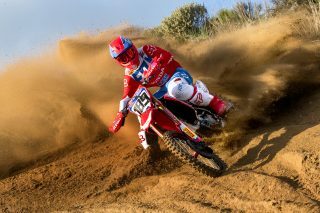 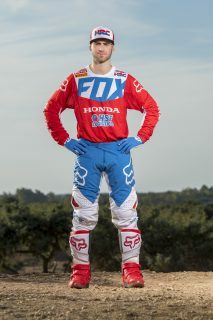 However he now hopes 2019 will be much improved and he can show his true potential on the Honda CRF450RW. 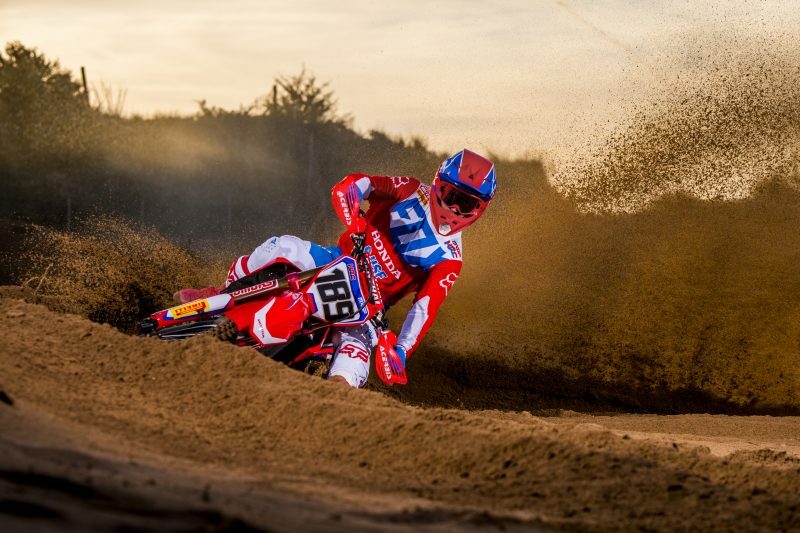 Brian Bogers was born and raised in Eindhoven, a city located in the southern part of the Netherlands close to the border with Belgium. 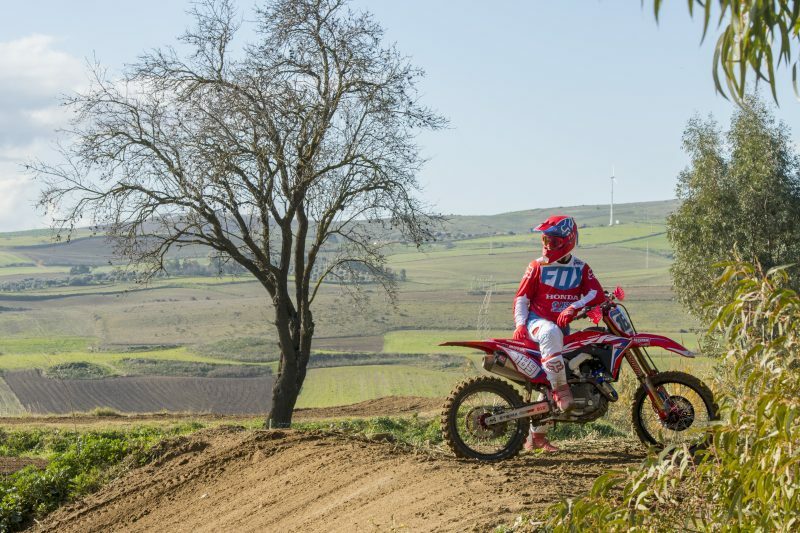 His father was a professional motocross rider until the time Brian was born: he never quit being a fan of the sport however, and that passion was transferred into the young Brian, who started riding motocross bikes at the age of five. He started racing soon afterwards but he quickly became too big for 50cc machinery, meaning he moved to the bigger 65cc bikes not long after turning six years old. 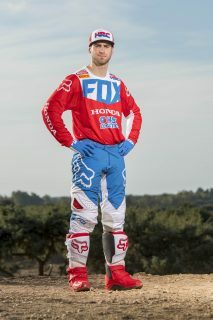 This early transition turned out to not be an easy one for Bogers, but with continuing help and support from his father he eventually managed to master the category and become Dutch champion the following year. 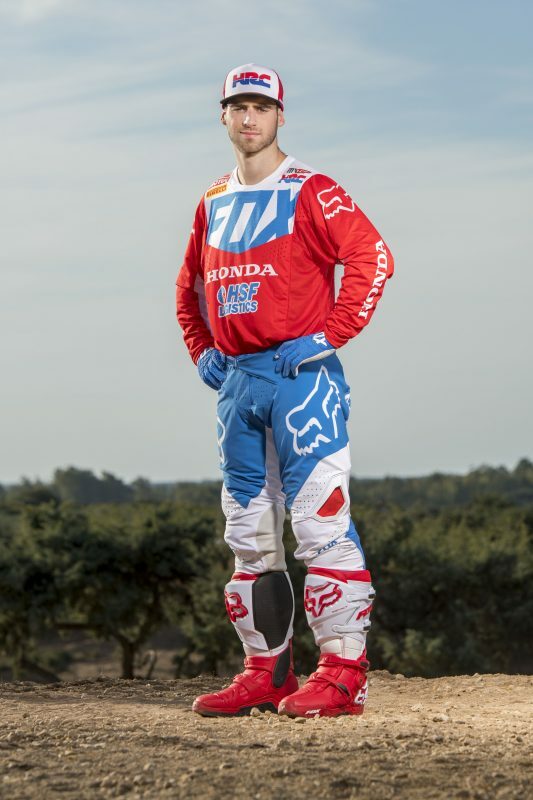 Things were looking up for Bogers, who became 85cc Dutch Champion (small wheels) and then two years later European Champion (big wheels). In 2011 he made the switch to 250cc machinery and narrowly missed on the European championship title in 2014. 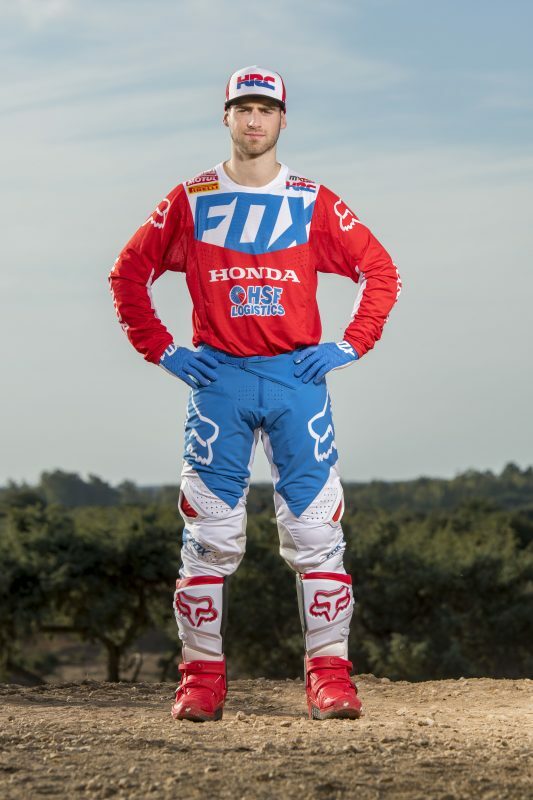 After three years in MX2, Bogers debuted last year in the MXGP class at the MXGP of the Netherlands, after missing the majority of the season with injury. 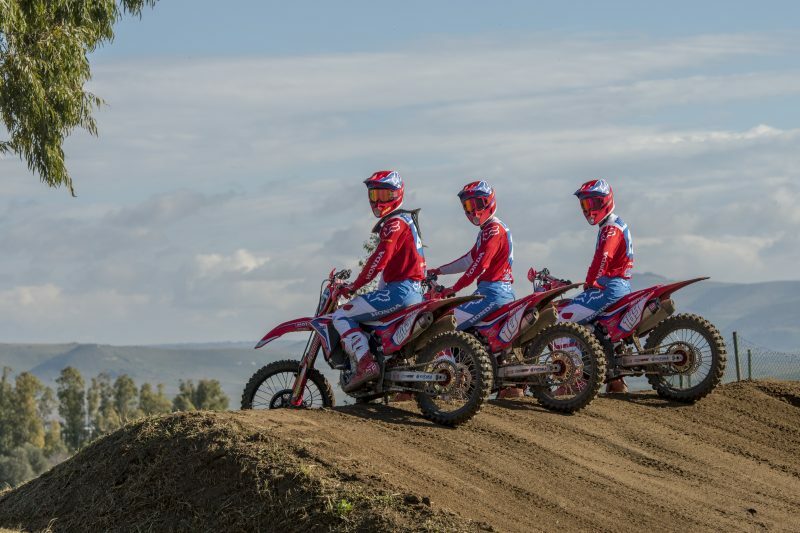 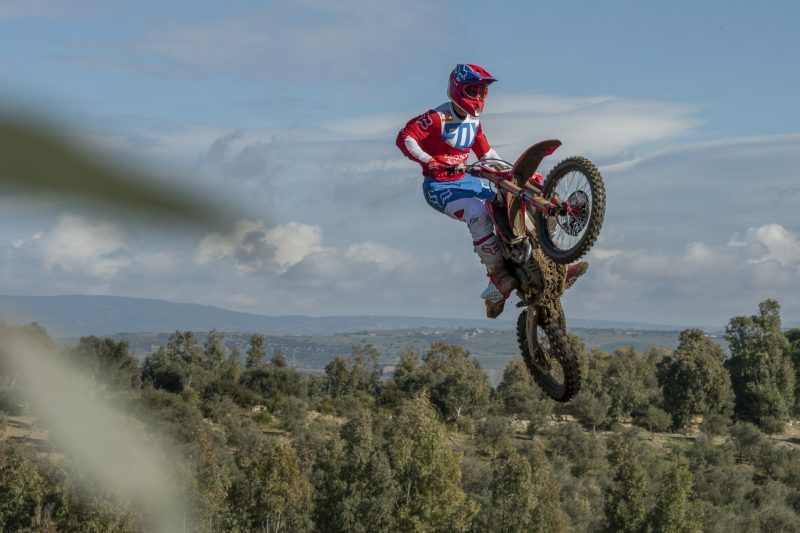 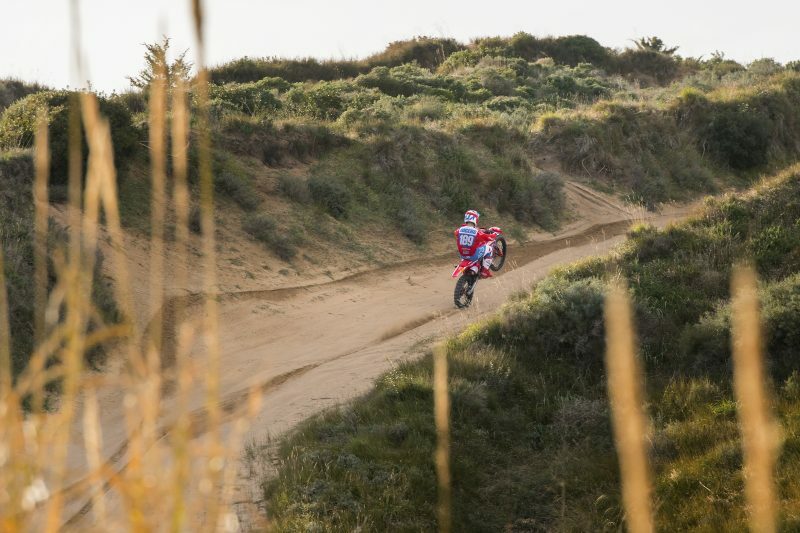 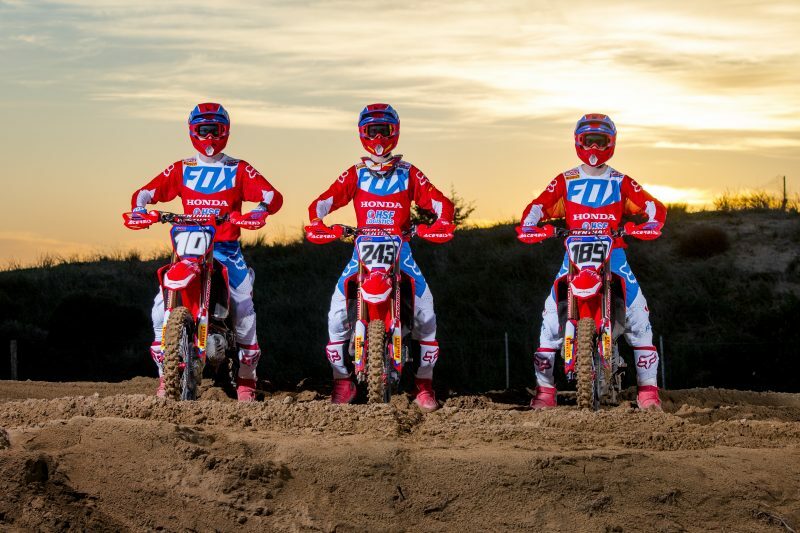 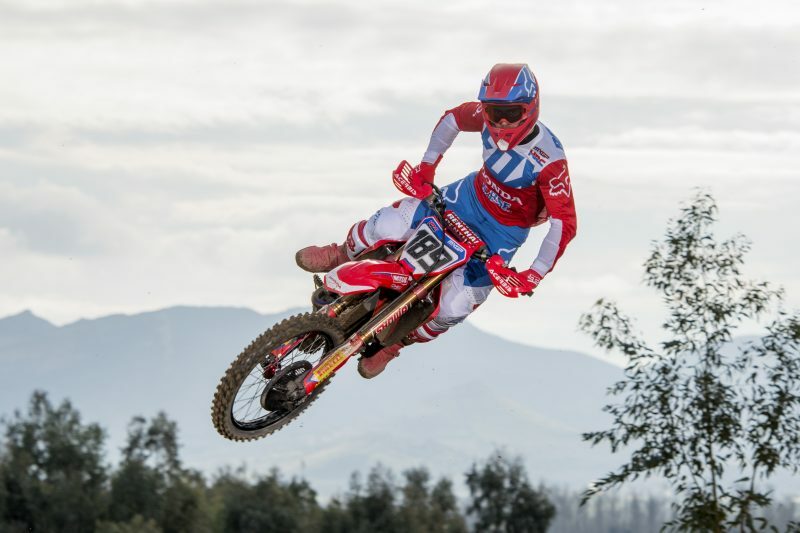 Despite this setback, the Dutchman is really looking forward to 2019 where he can show what he is really capable of on the Honda CRF450RW. 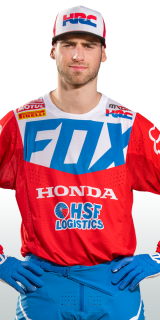 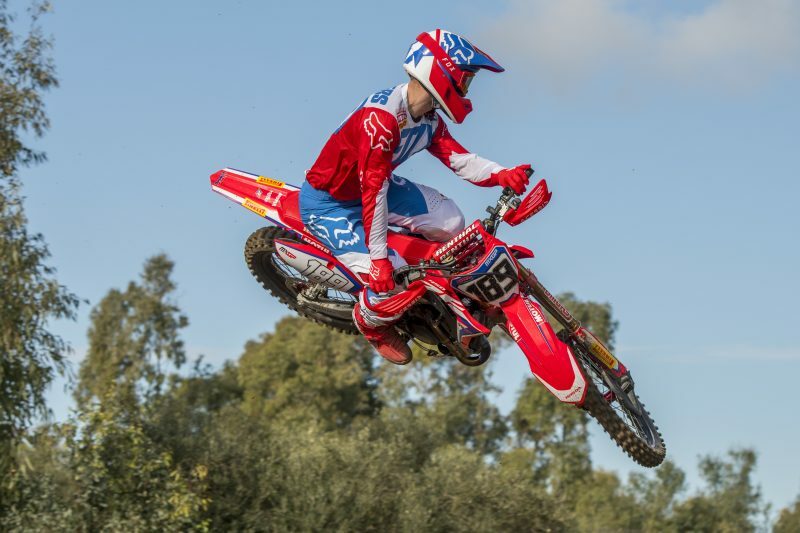 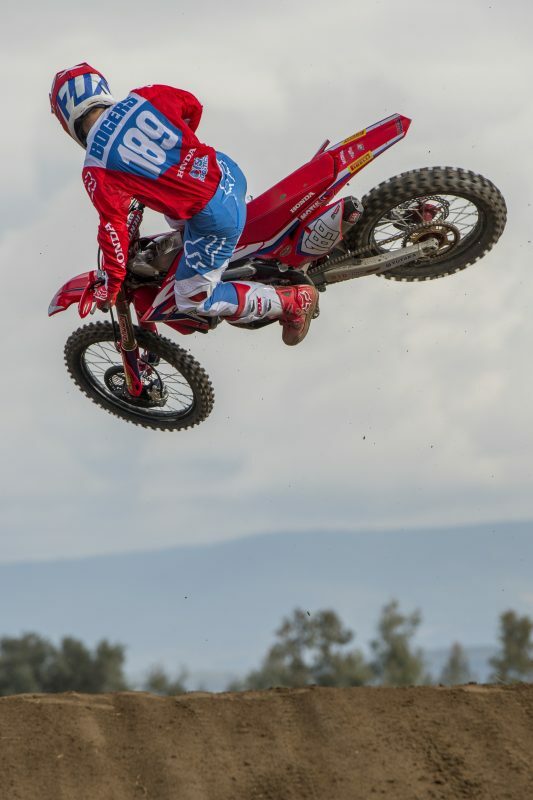 Brian Bogers is extremely excited to be riding his Honda CRF450RW for Team HRC in the 2019 MXGP World Championships.